Sharjah-based Unique Group, a leading integrated subsea and offshore solution provider, has completed the acquisition of Singapore-based Oceanvision and Oceanvision Equipment Services. Oceanvision will now be part of the Unique Group of Companies and is the third acquisition that Unique has made in the last nine months. The acquisition has been made through Unique's subsidiary Unique Maritime Group. Oceanvision specialises in manufacturing and supplying imaging and intervention products for sub-ocean, marine, offshore and petrochemical industries for use in hazardous areas and harsh environments. Unique Group founder, chairman and CEO, Harry Gandhi, said: “Opening an office in Singapore is an important milestone for the business. “The team at Oceanvision provides us an immediate presence in the area and, with this company’s strong reputation and history, their fit within Unique Group is excellent. We will invest significantly (circa £5 million) and quickly so that we can give our customers access to the full offering across our group divisions and companies. In particular, we will strengthen our engineering base to provide our full on-site engineering services to the region as well providing Capex for our diving and survey divisions to enhance their stock in the area. "We also plan to recruit key personnel in the area, however the day-to-day running of the business will be continued by the current team at Oceanvision led by founder, Ian Johnson," he said. 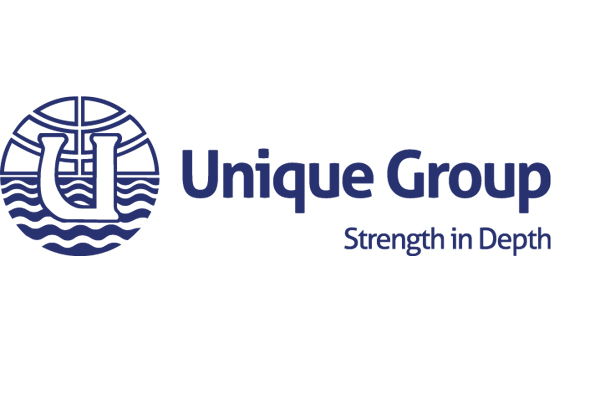 As an independently owned global company, Unique Group provides engineering expertise, sales and rental equipment, and the latest technology for the marine, diving, survey, pipeline and subsea market sectors. It delivers bespoke, off-the-shelf engineering solutions and cost efficiencies across the oil and gas supply chain – onshore and offshore, surface and subsea.